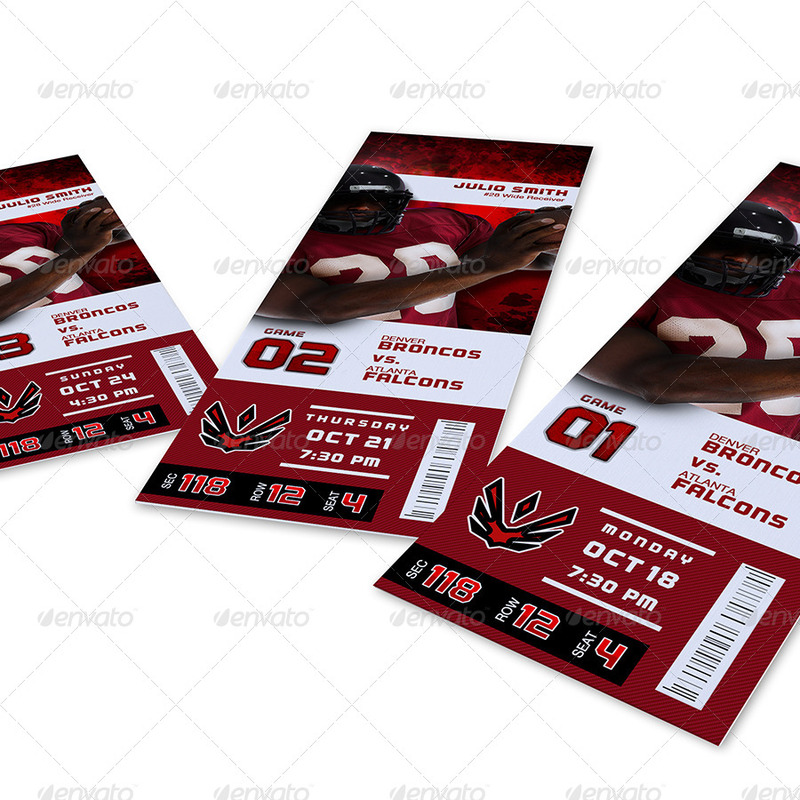 This new updated file contains both a template that is fully editable and a ticket mock-up made to show off your final design in two different views. 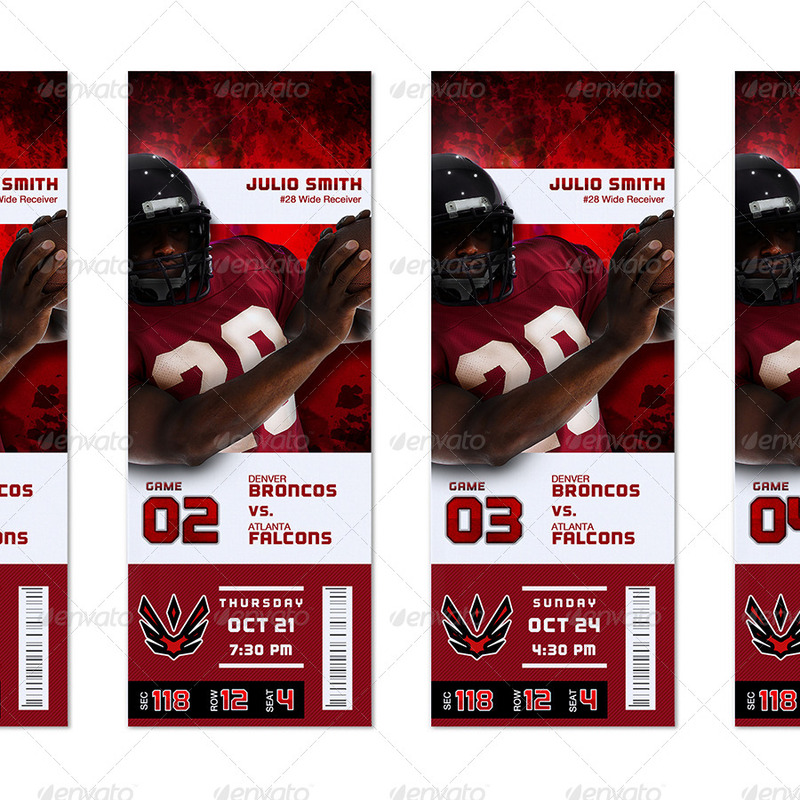 Kit includes 4 tickets on individual layers with 2 views that you can edit fonts, colors, layer styles, etc…. 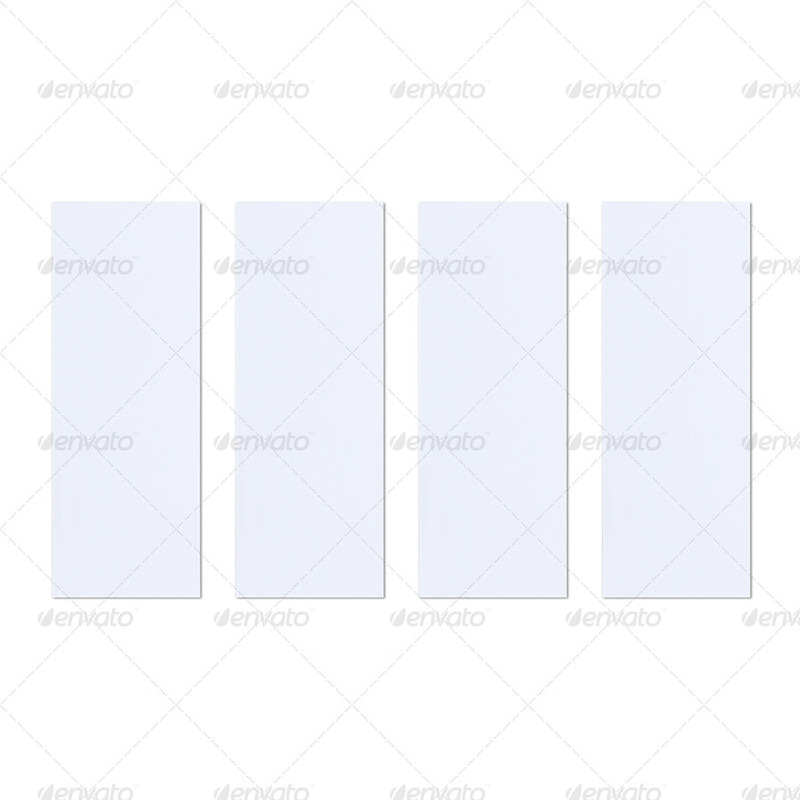 in an easy to use organized photoshop file that is ready to print or show off on a website. 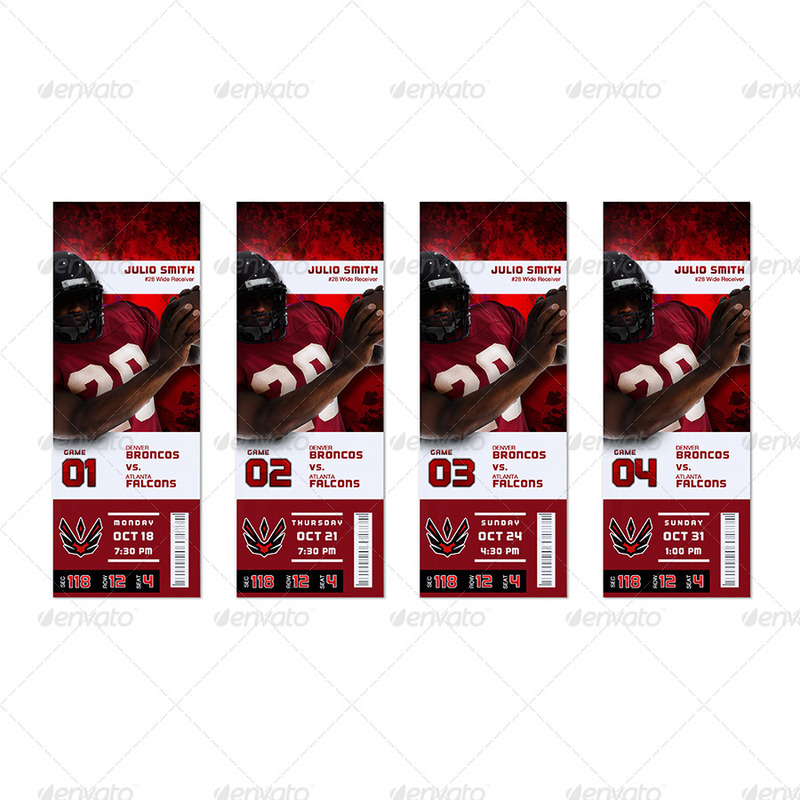 3 psd files – Master ticket file, Dynamic ticket layout, and overhead ticket layout. Edit art easily with smart objects and layer styles. 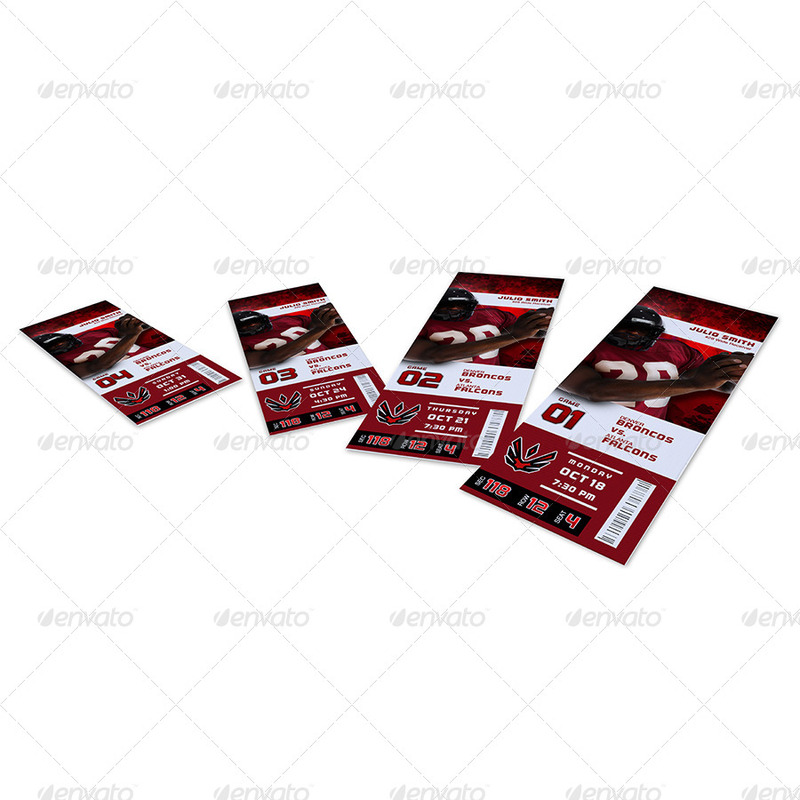 4 x Tickets with paper texture and full art work. 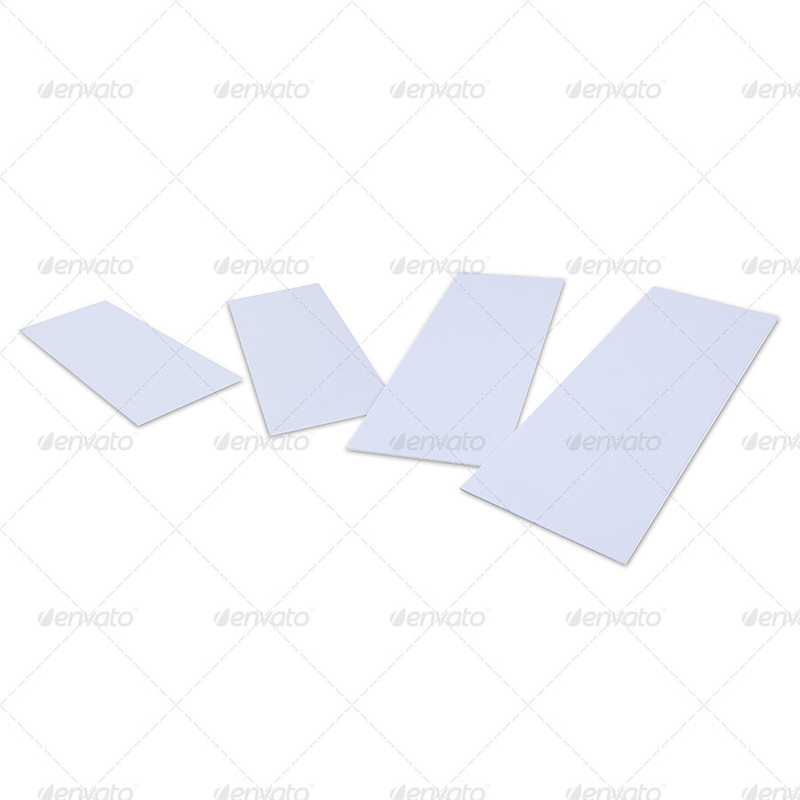 Easily edit or replace art in the smart objects.